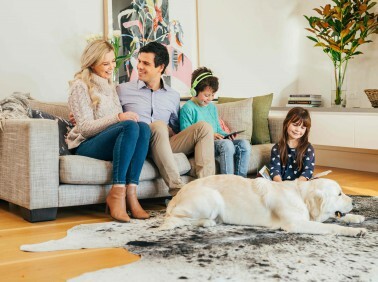 Myhome Flemington uses a highly advanced dry touch carpet, rug and upholstery cleaning system that leaves your carpets dry enough to walk on in barely one hour. The cleaning system used by Myhome is infused with Healthguard to rid your carpets of mould, bacteria and fungi efficiently. The natural balance, brightness, colour and softness to your carpets is restored using our innovative cleaning methods. Myhome dry-touch leaves no carpet wet, neither does it leave behind any bad odours in your carpets. After our cleaning service, you can expect to have fresh and pleasant smelling carpets. To avoid any distortion of your carpets, Myhome Flemington does not use harsh chemicals or excessive moisture and heat. A good vacuuming is done before each cleaning session. In Flemington, there are many reasons why people choose to use carpets on their floors. One of the main reasons is the warmth that it offers. Secondly, it simply makes the home feel cozier. Carpets are also available in a variety of different colours and designs to suit different tastes and styles. Carpets not only ensure that your home is warm but can help save you money on your energy bills too. Pets and children can be safe and warm while inside playing on carpets. It also simply adds a personal touch to your living space. However, along with all of these benefits comes the responsibility to keep your carpets hygienically clean and fresh. One of the best ways to do so is by hiring professional carpet cleaners such as Myhome carpet cleaning Flemington. We offer regular carpet cleaning services to disinfect, sanitise and get your carpets smelling and looking as good as new again. This is an excellent way to take care of your carpets and ensure that they don’t need to be replaced any time soon. The Myhome revolutionary dry touch cleaning system will improve the longevity of your carpets. As a bonus, MyHome carpet cleaning Flemington does not use excessive amounts of water, heat or harsh chemicals on your carpets and believes in using a more natural alternative to clean your carpets. 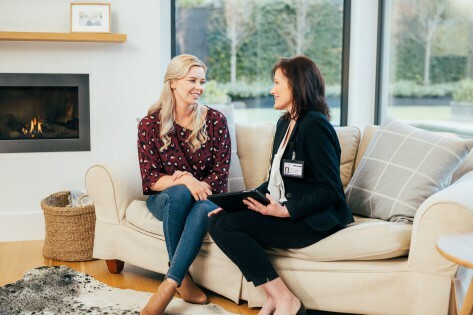 We’re so confident that our services are top-notch that if you are not 100% satisfied with our cleaning service, will give you a cleaning session completely free of charge. When it comes to choosing a carpet cleaning service, you need to be extremely careful. In Flemington, Myhome carpet cleaners are the most reputable and trustworthy carpet cleaning company. So if you’re looking for a Flemington carpet cleaning company that does not make use of harsh chemicals, excessive heat and moisture when cleaning carpets, feel free to give us a call on 1 and we will attend to you as soon as possible. Alternatively, you can fill out our enquiry form on our website, MyHome staff will get back to you soon.